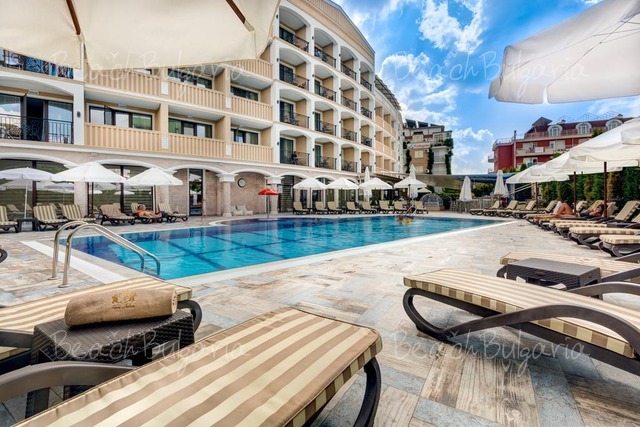 Location: Siena Palace Hotel is situated on the main street of Primorsko Black sea resort just 3-minute walk from the sandy beach. Accommodation: The hotel features 77 deluxe guestrooms and 2 apartments. 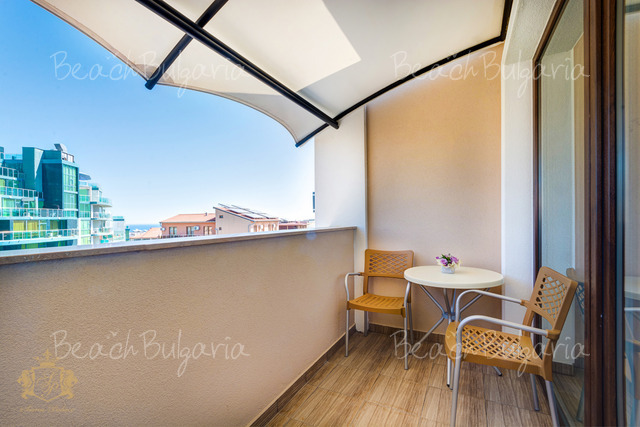 Each room offers balcony overlooking the city or the swimming pool. The room amenities include personal safes, individual bathrooms, telephone, TV with 56 channels, air conditioning. 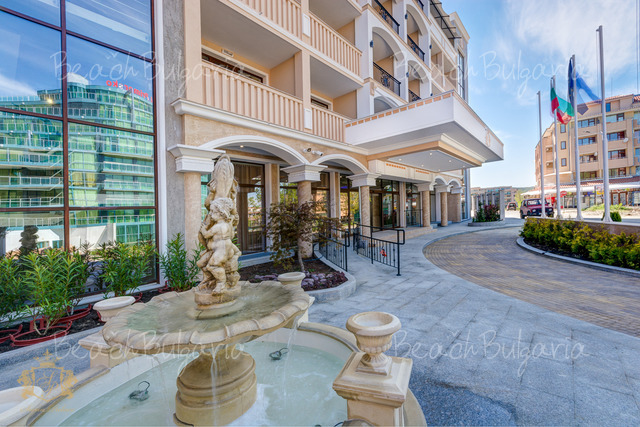 Bars and restaurants: At guests disposal are restaurant with garden and lobby bar. 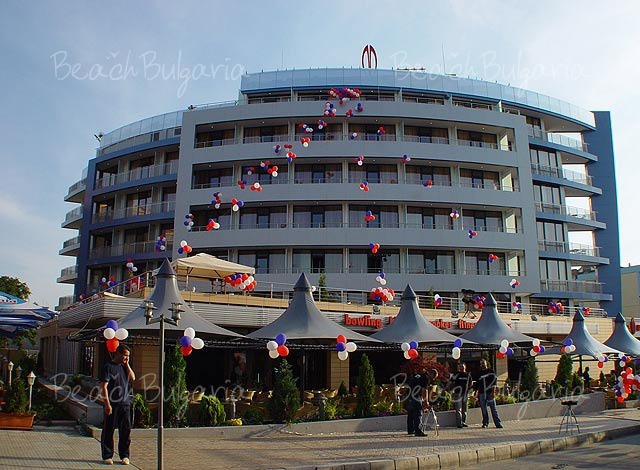 The restaurant serves varied international cuisine from 7:00 am until midnight. 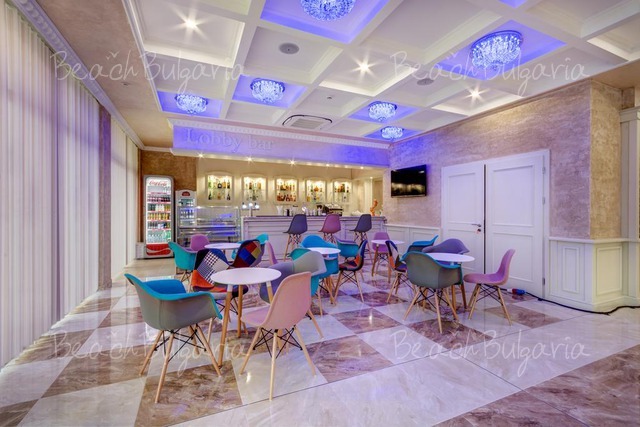 The lobby bar offers drinks and snacks 24 hours a day. Room Service is available. 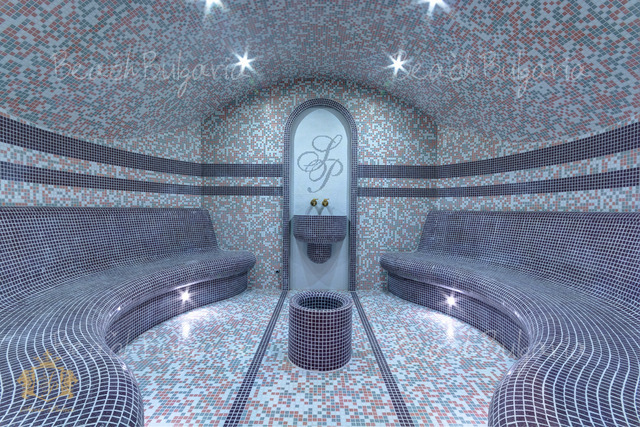 SPA center: The spa center includes sauna, massage cabinets, steam bath, jacuzzi, outdoor swimming pool with sun loungers and umbrellas, fitness center. * The prices are in Euro per room per night with breakfast included. 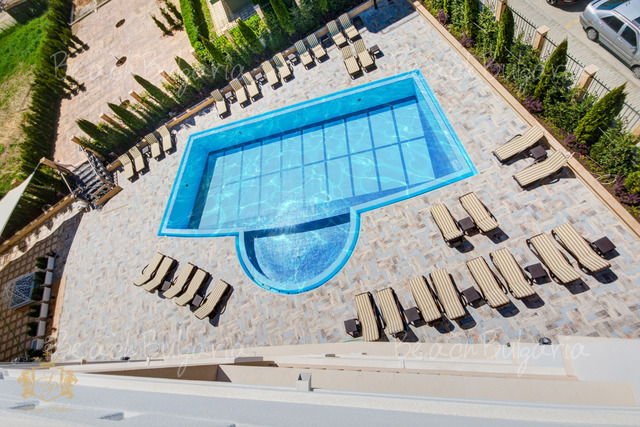 Guests of the hotel can use swimming pool, sunbed, parasole near the pool. 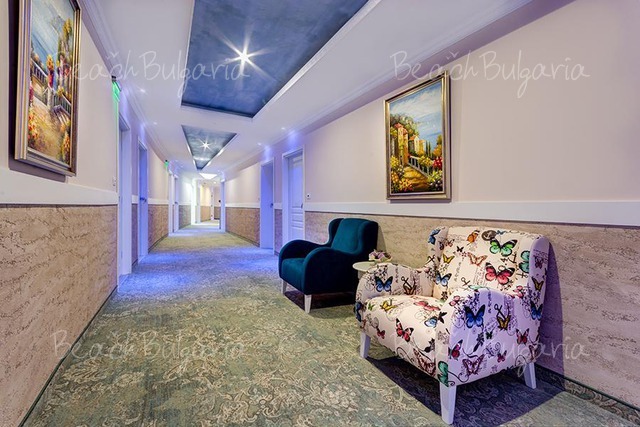 * Cancellations can be made free of charge providing details of this are received at least 10 days prior to check-in time on the day of arrival and 10 days during 10 July - 26 August 2019 - cancellations made after this period will incur a fee equivalent to the cost of 100% of the accommodation. Please, post a comment on Siena Palace hotel. 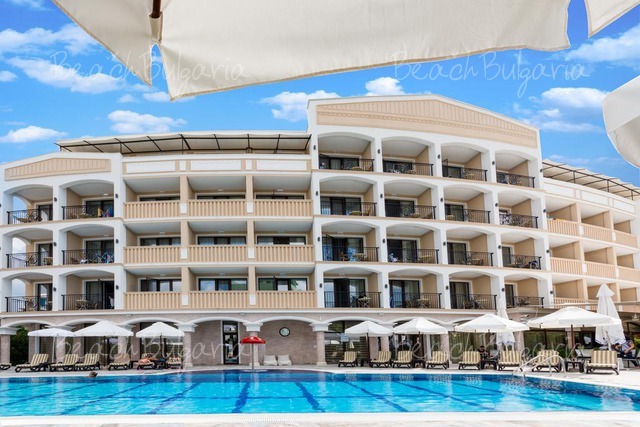 All inclusiveLast minute Lebed Hotel Grand Hotel Varna Resort - 15% discount until 30 April 2019! 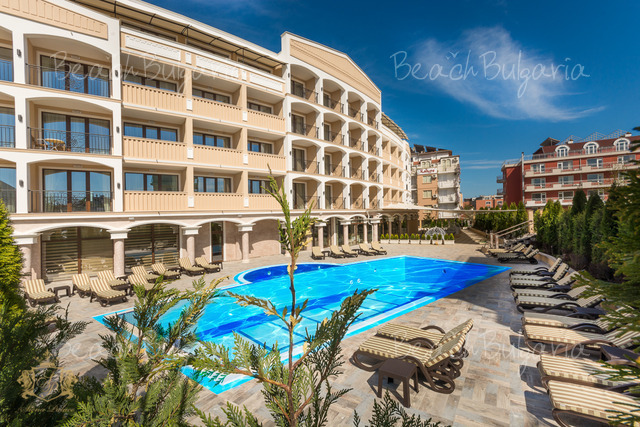 Early booking Marieta Palace Hotel Nessebar - 20 % discount until 31 January 2019; -10 % discount until 31 May 2019!